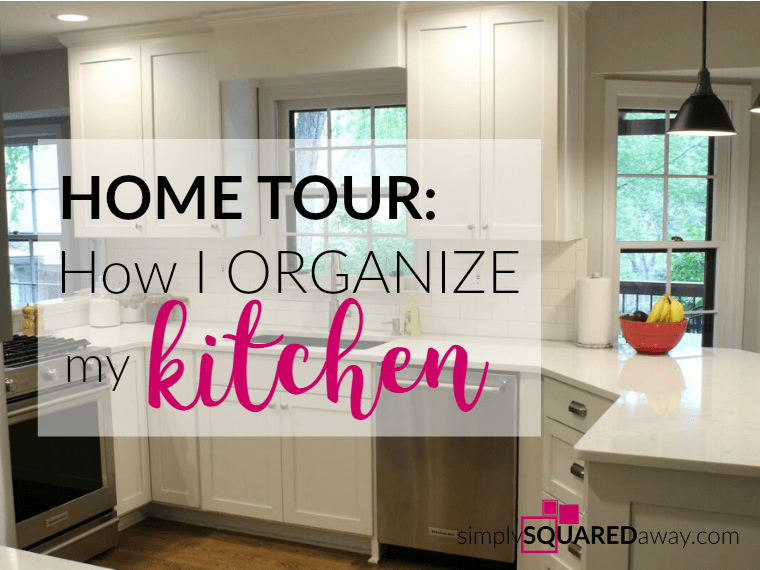 Do you ever wonder how to organize? Where do you start? 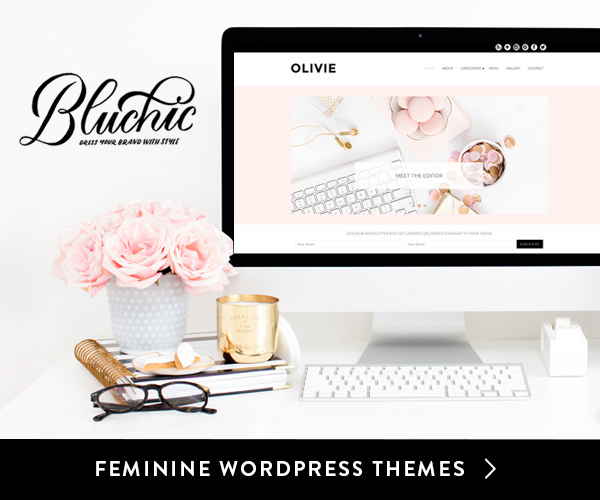 Are there simple steps to make it easier? 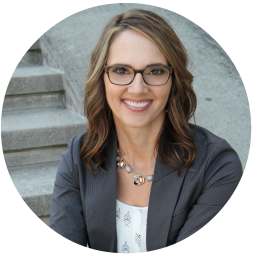 I shared my acronym, SPASM, in a recent interview with Simply KC Magazine. 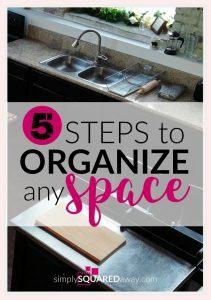 Follow these 5 organizing steps to organize any area of your home, office or even your day. This month I was interviewed, along with 3 other local professional organizers, by Ashley Puderbaugh for an article in Simply KC Magazine. 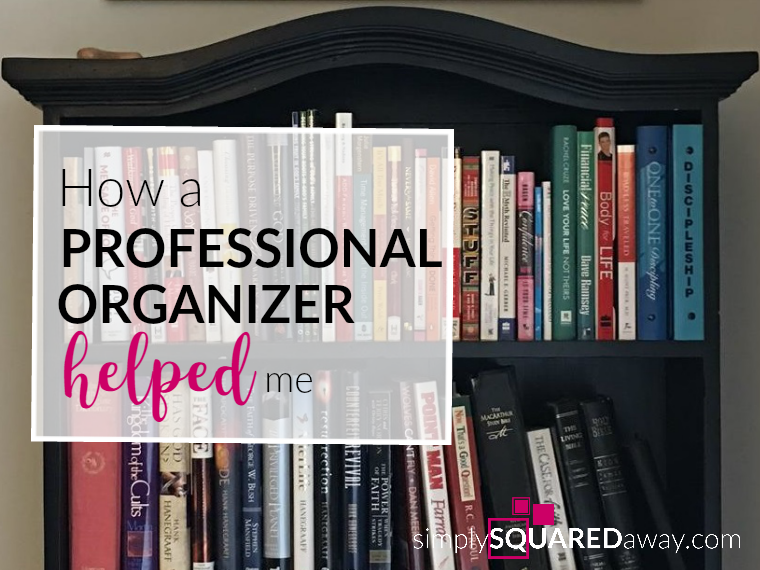 Ashley shares a little of her own story along with using my acronym, SPASM, to share how to organize anything. 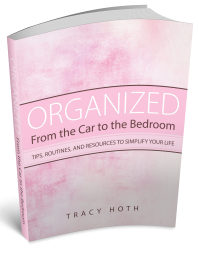 She shares several other tips to getting organized. Check out the article here. Why SPASM? The word reminds me of our homes and spaces and how they must be having spasms because they are overstuffed with stuff! Next time your body has a muscle spasm (has your eye ever twitched?) 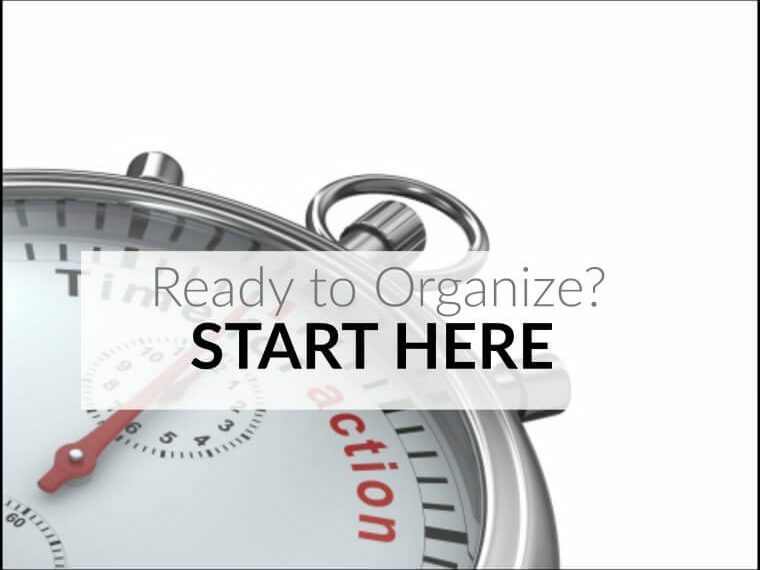 think of organizing and this acronym and take 15 minutes to work one of the following organizing steps. Pick up one thing. Ask yourself what category it is. Place it in a pile. Write the name of the category on a paper and lay it by the pile. Pick up the next item and repeat. Clear out your space while sorting, one item at a time, everything into categories. A client recently told me that her and her daughter were needing to organize her daughter’s bedroom. She had just returned home from college and had a ton of stuff piled in her room. They were overwhelmed. She turned to her daughter and said, “Tracy would have us start sorting first.” So they picked up items and placed them in piles outside her bedroom in the hallway. They were clearing out her room (empty your space) and sorting at the same time. She said they taped signs above the piles. I beamed with pride as she told me this. She was so amazed that it actually worked. Now that all your items are sorted into categories it is easier to decide what you want to keep or donate. Go through each pile and try to get rid of as much as possible. Simplify your life. The less you keep the easier the rest of the steps will be. Is it useful? Does it work properly? What is the worst thing that would happen if I got rid of it? Does is make me happy right now? Or, was it in the past that it made me happy? After a client and I had sorted her clothes out of her closet she realized she had 19 short-sleeved, white t-shirts. She had no idea! She decided that she could get by with 6 and we donated the rest. Another client had 4 humidifiers in his storage room. He and his wife didn’t even know where one of them came from, another was broken, and another they hadn’t used in years. They kept their “go-to” favorite and got rid of the others. 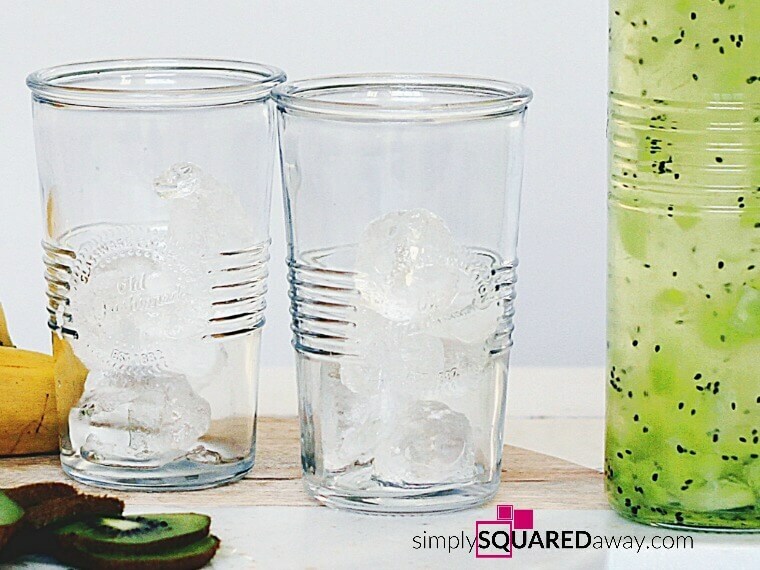 One client had juice glasses that she remembered using at her grandmothers. They had brought her joy in her childhood but now they only took up space in her cabinet. She let them go in order to make room for mugs she had purchased on a recent trip. She used those regularly. Where do you use them? Try to place items close to where you use them. How often do you use them? Place the items you use the most in the most accessible spaces. Group like items together. Put all baking supplies together. Place all sporting equipment together. Keep all crafts in one location. Create “zones” for items you use together. A reading zone with a book shelf, a chair, a lamp, and a basket with writing/note-taking supplies is a good idea. Keeping your baking supplies near the surface you bake on (if possible) makes it easier when baking. Now that the items are where you want them it helps to set limits. You do this using organizing supplies like baskets, containers, shelves, drawers and drawer dividers. When these containers are full it is your cue to reorganize. If your sock bin is overflowing go through and purge some of the socks you no longer wear. If your book shelf cannot fit anymore books purge the ones you haven’t looked at in the past year in order to make room for the new books. Do not go buy organizing supplies like bins, baskets, drawer organizers or furniture before you sort, purge, and assign homes. 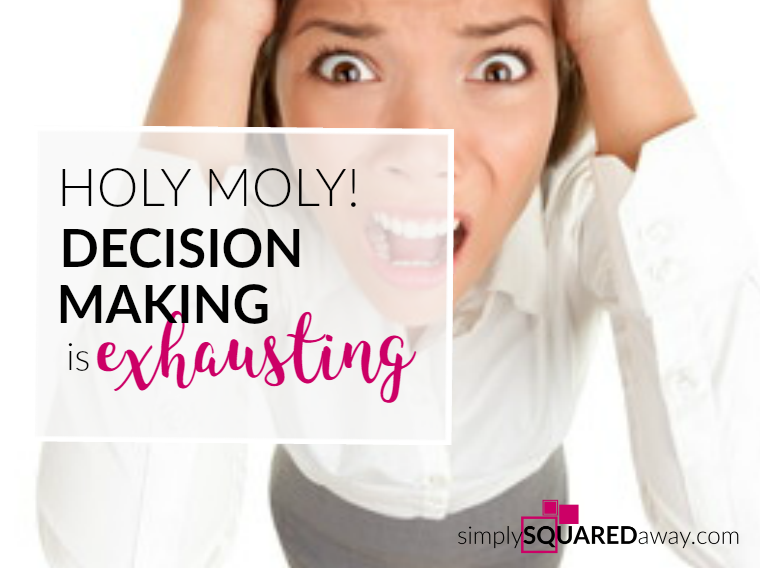 This will only overwhelm you and create more clutter. Wait to see what you need before you buy fun containers. Organizing is not a destination. It is a journey. Just like maintaining your weight, a clean house, a garden without weeds, laundry, etc, it takes continual maintenance to keep your home organized. 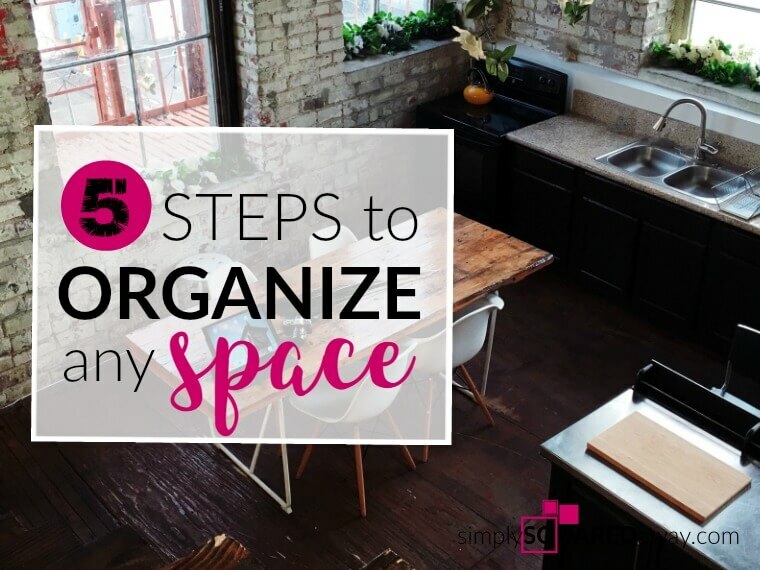 The secret to maintain an organized space is to tie maintenance to something you already do. Once a year, during tax preparation time, purge and reorganize your files. When the seasons change purge and organize your clothing. When you grocery shop purge and clean your refrigerator and pantry. Remember, you don’t have to do all of these organizing steps in one session. 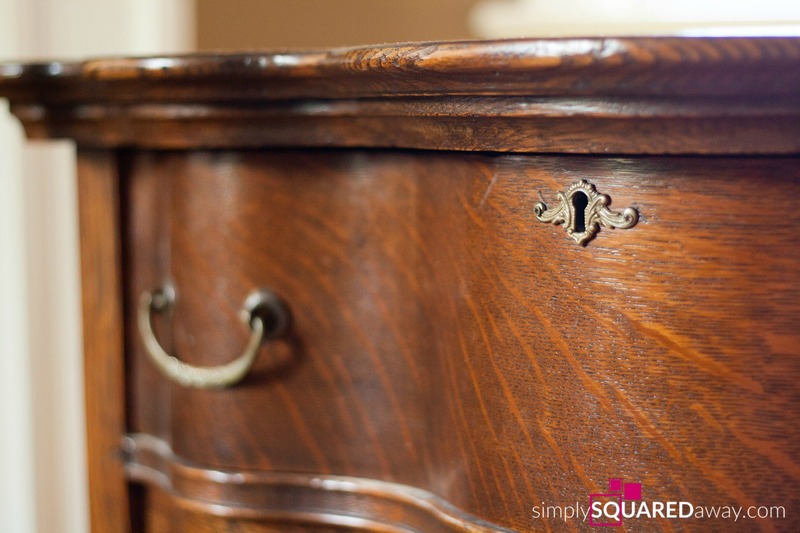 Pick a room or an area within a room (like a cabinet or one dresser drawer) and spend 15 – 30 minutes a day sorting. Place things in laundry baskets or boxes so you can stack them at the end of your session if you need to continue the next day. Be sure to label your categories so you don’t forget. When you are overwhelmed and don’t know where to start pick one place that bugs you the most. Don’t pick an entire floor of your house. 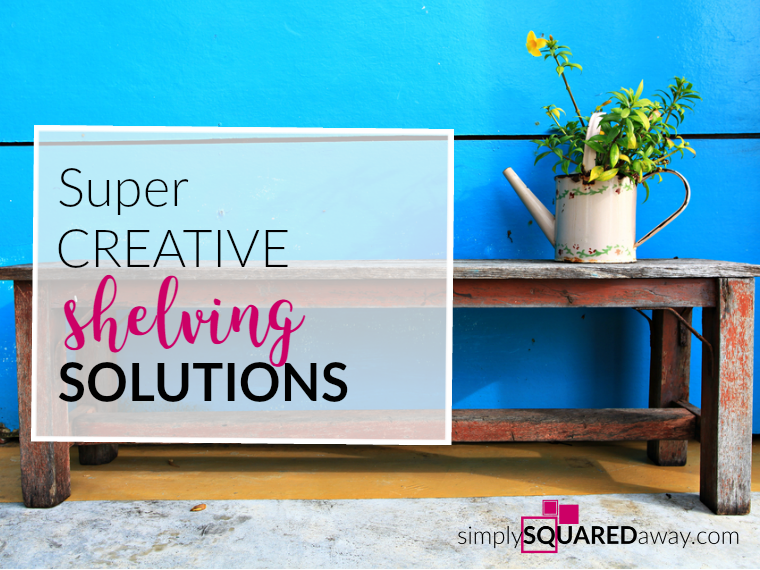 Pick a cabinet, drawer, corner, or part of a room if your space is super cluttered. Walk to the area, go to the left and pick up the first thing you see. Sort it into a category. Continue with the next thing you see. One time I was helping a client organize her garage. Holy cow!! I was overwhelmed. But, I had to be the leader. I walked up to the garage door, turned to the left and picked up something. She followed my lead. By that afternoon the entire garage was sorted. WOW. It really works. 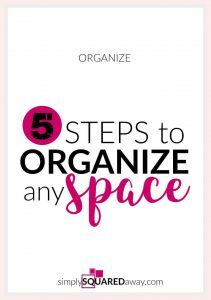 Now go organize a space of your own. You’ll be happy you did! Let me know in the comments what area you are starting with. Take before pictures. The editor of Simply KC Magazine, Lindsay Weiss, was on the Today Show with Bobby Flay in a pot pie cook-off in January. Read more on their Facebook page. Magazines are available around the KC Metro Area at doctor’s office, salons, and other public places. Go to their website to order your subscription or learn more.